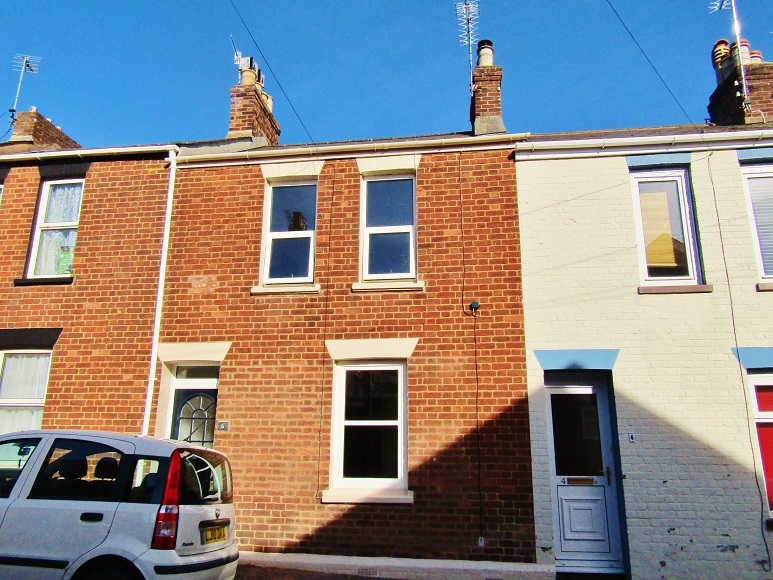 Ransoms Residential are delighted to present this charming and beautiful 2 bedroom Victorian house. 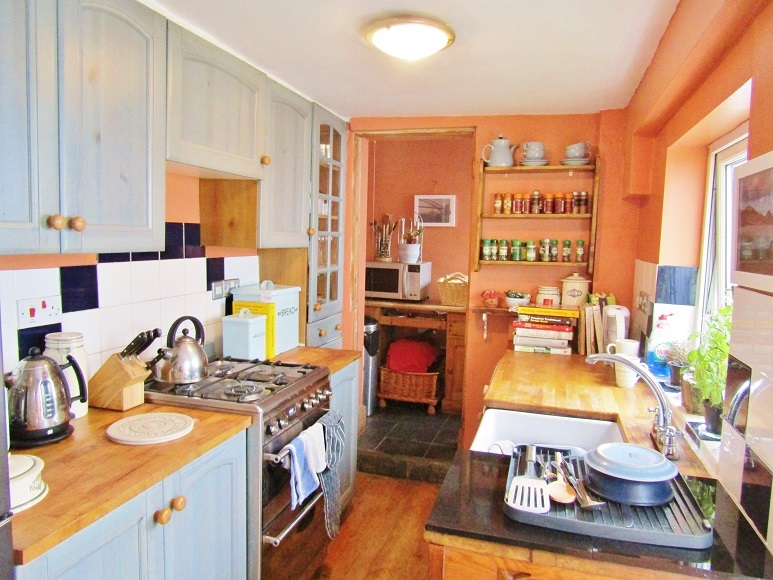 This home comes with gas central heating, double glazing, private rear garden & boasts 2 reception rooms. 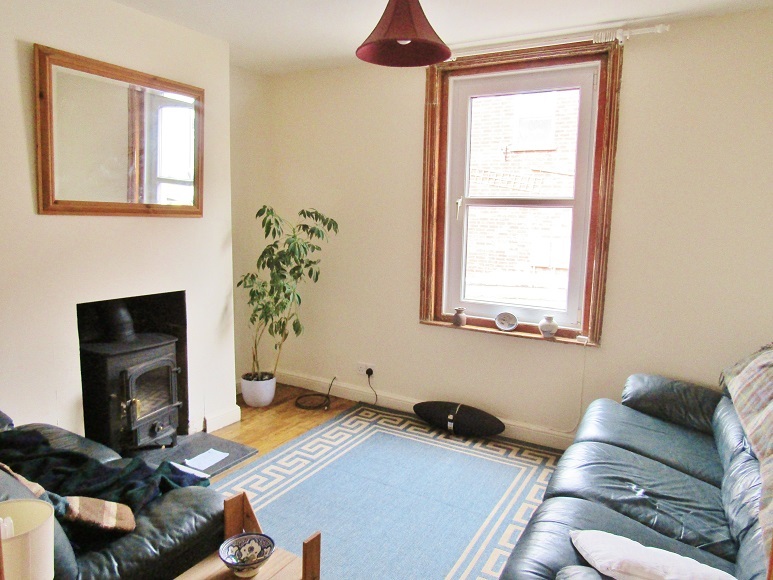 Within very short walking distance of City Centre! CLICK PHOTOGRAPHS TO ENLARGE. The lounge located at the front of the house is neutrally decorated and comes with a continuation of the solid wood stripped flooring. 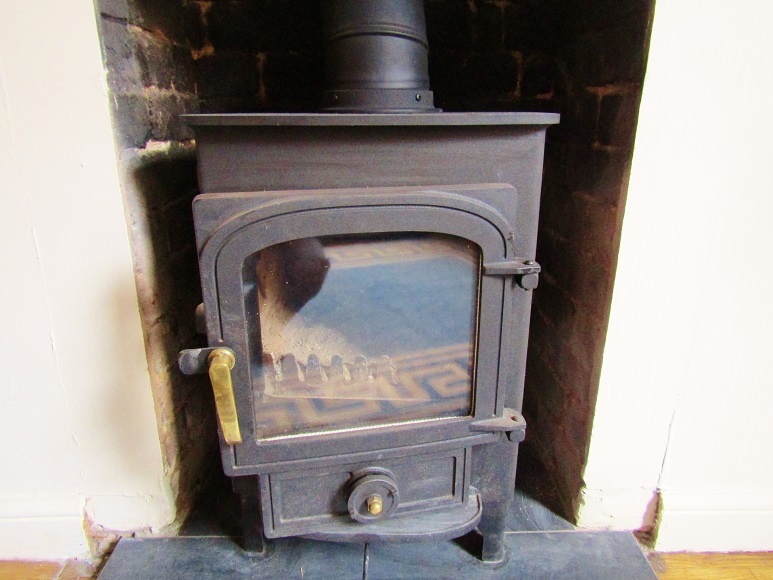 There is a feature fireplace with a real wood burner! And a large double glazed window that allows plenty of natural light. A smart room capable of taking good size lounge furniture. The dining room is also a great size space which is open plan to the stair case and is capable of taking ample dining room furniture.There is a large double glazed window overlooking the rear of the property, an under stair storage cupboard and this room also provides access to the lovely kitchen. The kitchen is fitted with a range of cupboard and drawer units and large gas oven with hob, fridge freezer and wood effect work surfaces. The flooring is fitted grey slate effect tiles and there is an additional (and very useful) storage section the rear. The kitchen overlooks and also provides access to the garden. The rear garden comprises of a smart walled surround painted in white with a low maintenance by area of slate chippings. 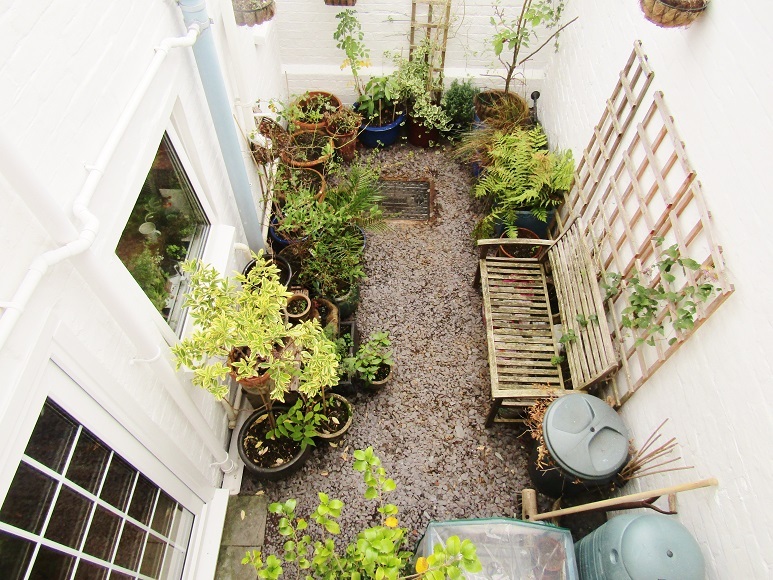 A great private area suitable for table and chairs, bench or plenty of potted plants. 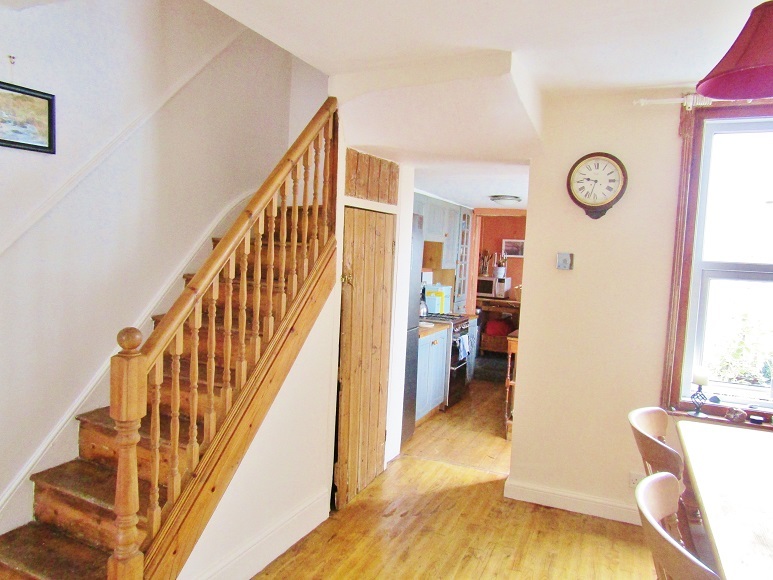 On the first floor is a long landing that provides access to 2 double bedrooms and the bathroom. 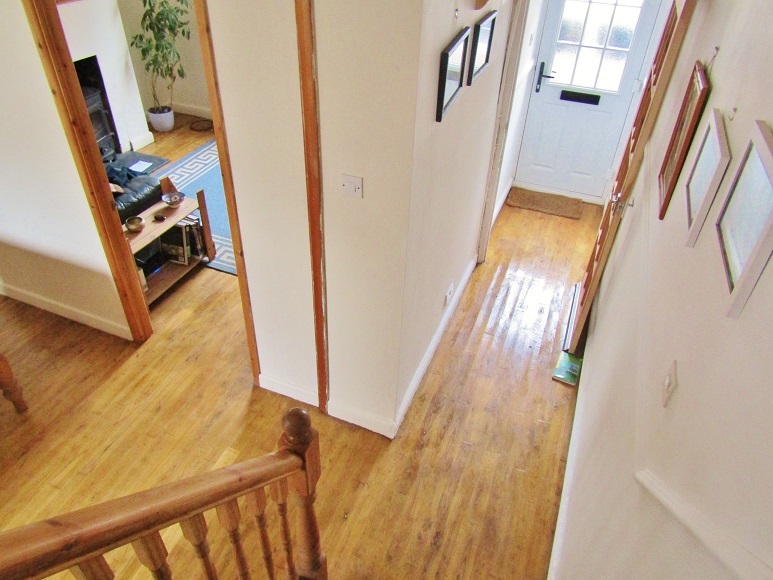 The landing is also neutrally decorated, bright and continues the lovely stripped wood, varnished flooring. The master bedroom is large and overlooks the front of the property via 2 large double glazed windows. This allows once again for a lot of natural light. There is ample space in this room large free standing furniture and also features a decorative fireplace. 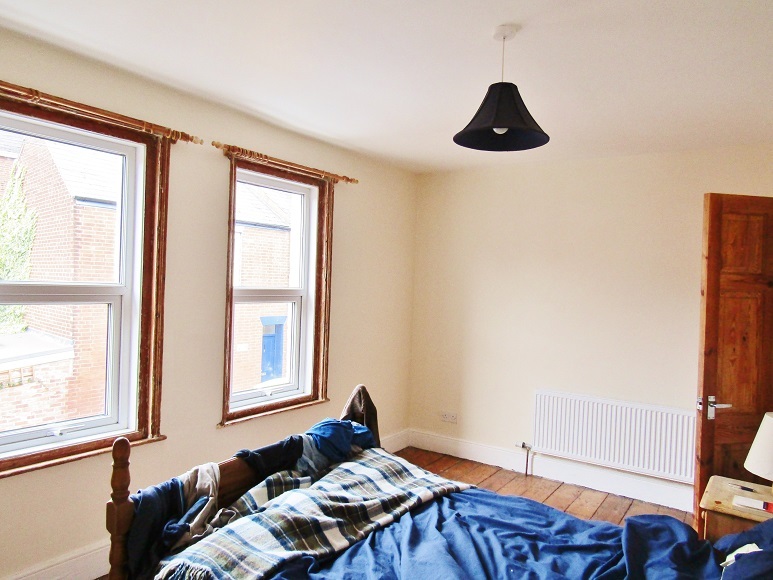 The 2nd double bedroom is also a good size with a large double glazed window overlooking the rear of the property. The decor is neutral and the flooring is continued with stripped wood. 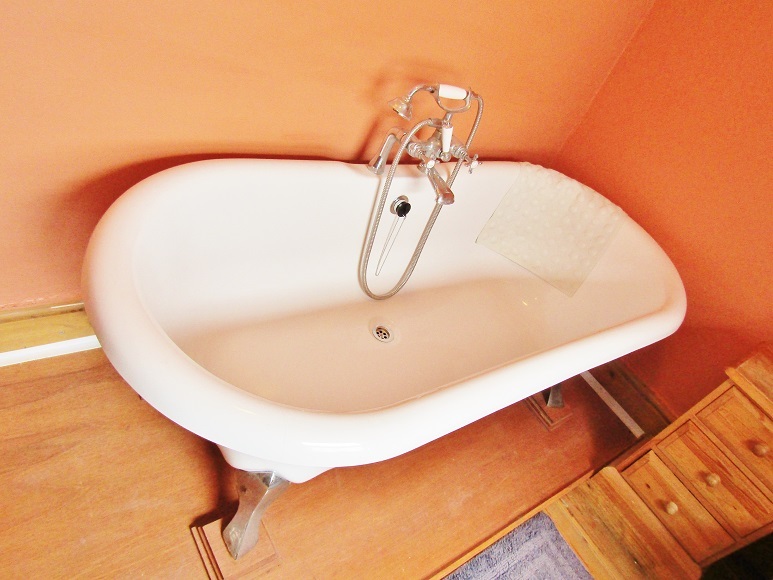 The bathroom is large and has a modern white suite with a W.C, sink and a beautiful free standing roll top bath. There is a large glazed obscure glass double glazed window and a continuation of the stripped wood flooring. 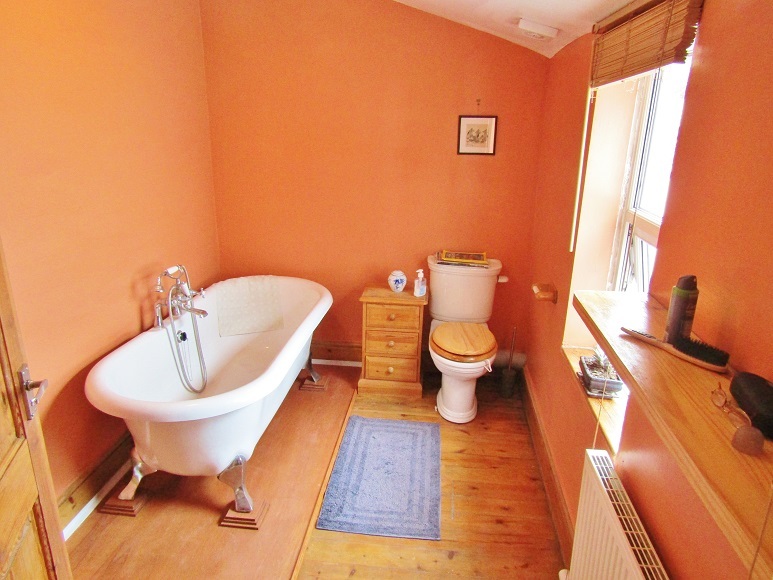 A lovely, large and well presented bathroom. 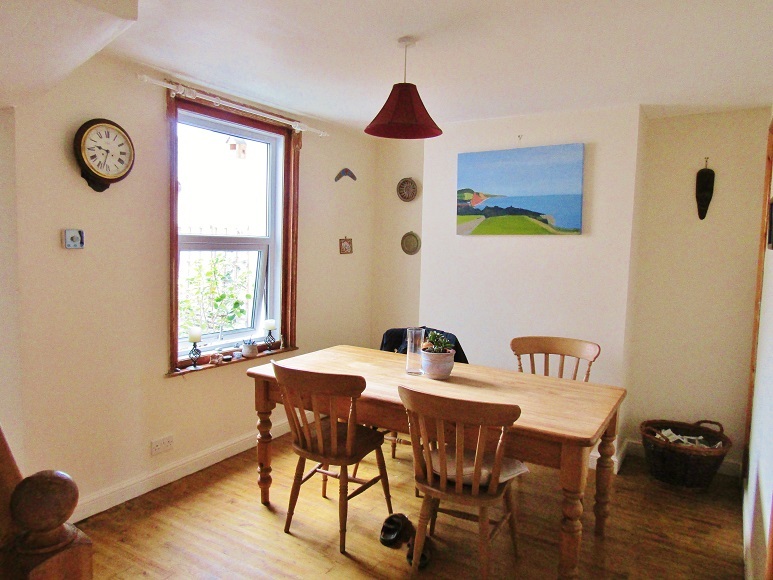 The property comes with full gas central heating, double glazing and is in a fantastic location just a few minutes walk from Exeter High Street. 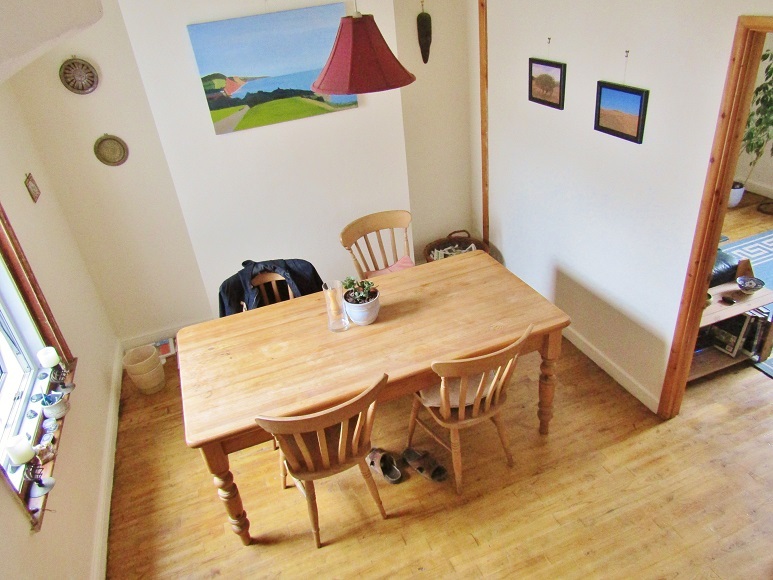 The house is also only short walking distance to Exeter University. There is ample on street residents permit parking and a number of small convenience shops very close by. A beautiful house and an absolute must see! The property is available from August 11th 2017 with a damage deposit of £925.00 - sorry no DSS, pets, students or smokers. If you would like to arrange a viewing please call our office on 01392 692200 or use the contact form below and we will come straight back to you.